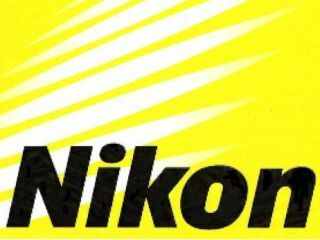 The official announcement is that Nikon is "number one for share by volume in the UK, Europe, USA and Japan." The impressive figure of 333 per cent is mainly due to Nikon in recent years getting aggressive in the DSLR market, making sure that everyone from first-time DSLR buyers to high-end professionals have the option to buy a Nikon-branded camera. This includes the recently announced D3X. The fight in the DSLR market between Canon and Nikon has always been a close one, with last year's figures suggesting that Canon won the camera war by just one per cent – taking a 41 per cent market share to Nikon's 40 per cent. Predicted DSLR sales for Nikon for this year are around 3.3 million. Compare this to just 2 million in 2004, and the company's fortunes are definitely going in the right direction.